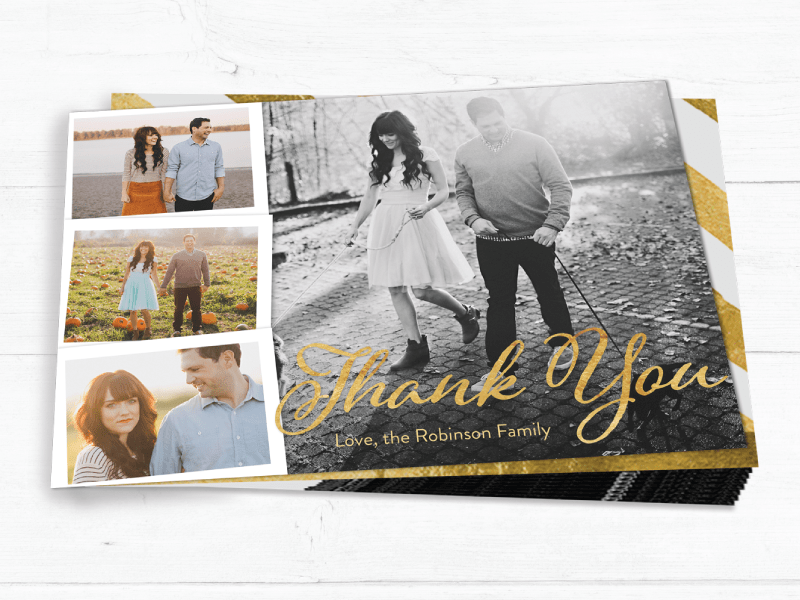 Love sending out holiday photo cards to all your friends and family but tired of the same old pictures every year? 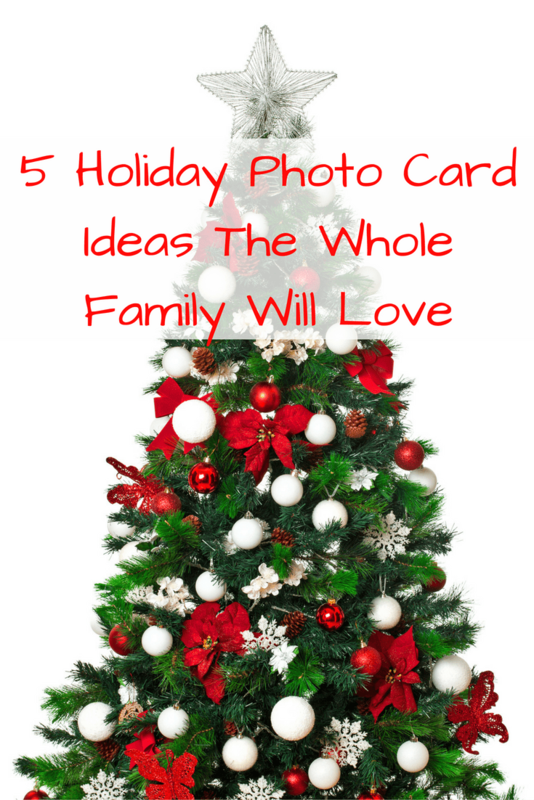 Check out our 5 holiday photo card ideas to change things up. Thanks to the internet and social media keeping up with old friends and making new ones is easier than ever. Honestly, I usually talk to the friends I keep in touch with online more than those I get together with in person. When the holidays roll around I’d love to be able to get them all a meaningful little gift but I just don’t know what to get them that’s affordable. That’s why I love sending and receiving holiday photo cards. They add a little glimpse into our lives and give us a chance to say thank you and send a little holiday cheer to our loved ones. They’re also very budget-friendly, too. Now through 11/30/16 you can order holiday cards from Snapfish at an even better deal with the Snapfish coupon code COUP30 to save an additional 30% sitewide. Check out all the photo gift ideas available at Snapfish here. 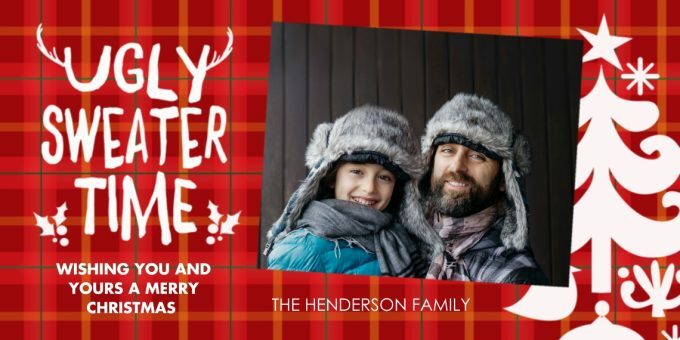 Looking for some different holiday family picture ideas? 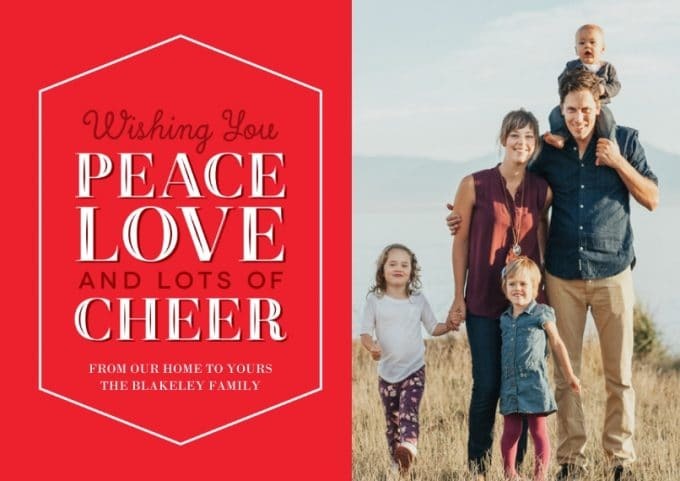 Check out our 5 holiday photo card ideas below. 1. Ugly sweaters all around. Ugly sweaters have been one of my favorite holiday trends the past couple years. Have everyone dress up in their favorite ugly sweater, or even have everyone wear the same sweater for your picture. These days you can even find ugly sweaters for your cats and dogs! 2. Make your own frame. One of the most clever Halloween costumes I saw this year were a few people that made an Instagram “frame” that looked like they were a picture posted on the site. I think this would also be cute for holiday photo cards. You could also make your own frame wrapped in Christmas lights or decorated with paper snowflakes or find a large vintage frame at a thrift store that your whole family can pose in. 3. Get your funny face on. I know some people get really seriously serious when it comes to holiday card photos. But, I have to say some of my favorites are the ones that are completely silly. Before you take your family photo, have everyone dress up in their favorite quirky outfit and then make a funny face when it’s time to smile for the camera. 4. Christmas in July. Do a lot of your loved ones live in super cold areas for the holidays? Make them jealous or at least give them a good laugh by using a “Christmas in July” theme. Have the family get together to take a picture at the beach complete with things like a surf Santa and Christmas palm tree. 5. Use your favorite family photo from the past year. Can’t think of any theme ideas or maybe you can’t get the family together in time for a holiday photo? Why not use your favorite family photo from the past year where you met together for dinner, had a family vacation, etc. What are some of your favorite family photo card ideas?